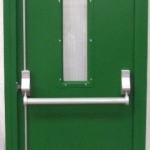 Keep your business and home at the forefront of fire safety with our range of fire exit doors and fire rated doors. 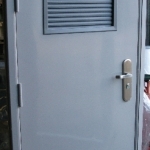 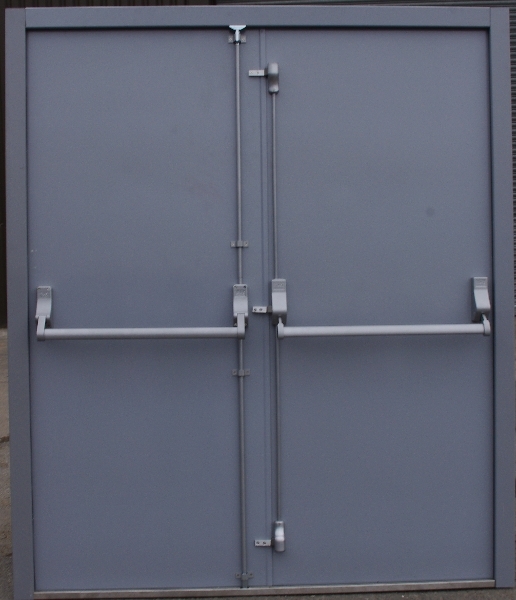 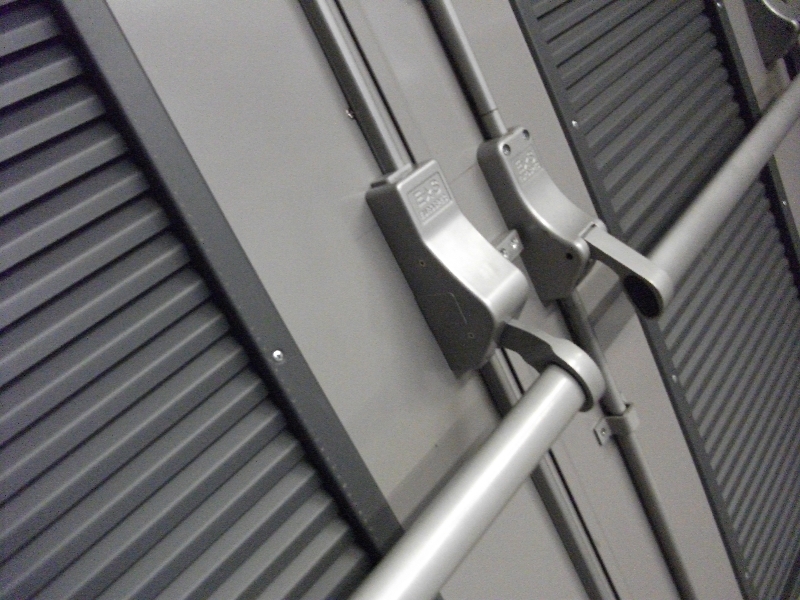 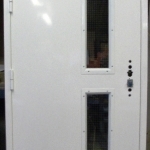 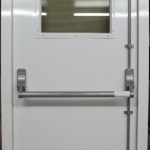 Our steel fire exit doors are available ready made with quick delivery or made to measure. 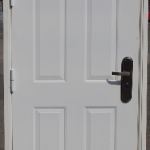 Steel fire rated doors are a low maintenance and secure solution for your personal or fire exit doors, and can be styled and painted to suit your individual needs and tastes. 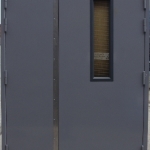 These include traditional fire exit door designs and personal home door designs that can include small windows for visibility purposes. 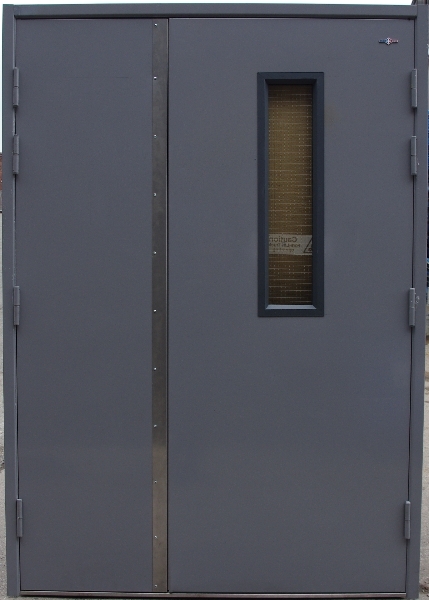 Our steel fire exit doors can also be fire-rated, which is a form of passive fire protection that can help in reducing the spread of fire and smoke throughout your home or business in case of a fire. 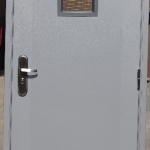 A fire rated door will keep a fire from spreading and give you time to get out of your property safely. 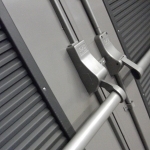 For more information on our fire exit doors and fire rated doors please feel free to email us at sales@rollershuttersandsteeldoors.co.uk or call your local Roller Shutters or Steel Doors team using the numbers provided on the website. 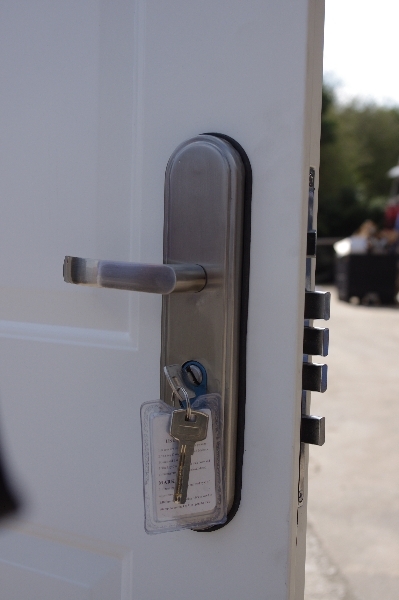 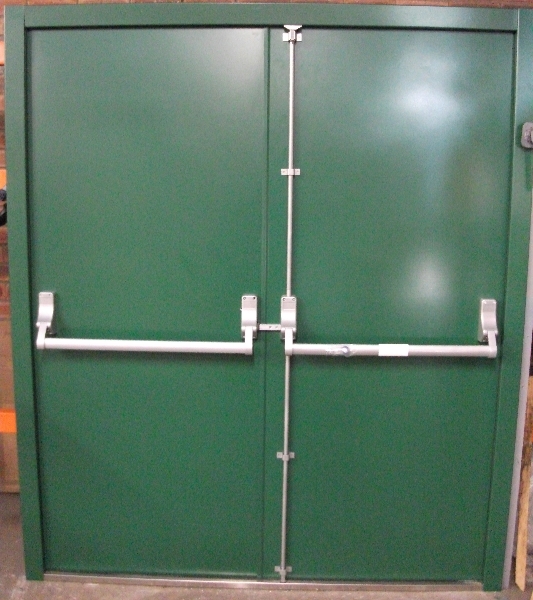 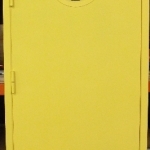 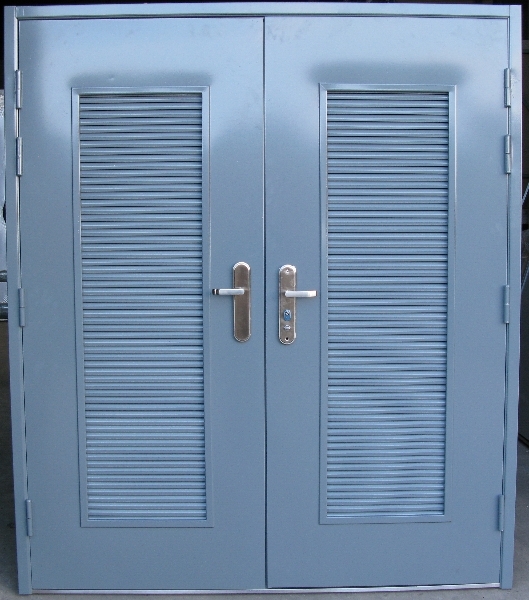 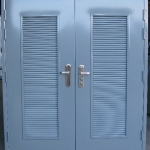 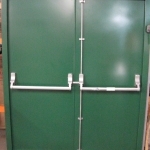 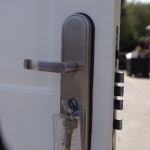 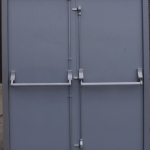 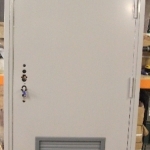 We have a range of steel fire rated doors ready-made for prompt delivery. 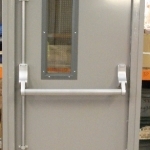 Either personal or fire exit doors, they can be made to measure and can also be fire-rated.